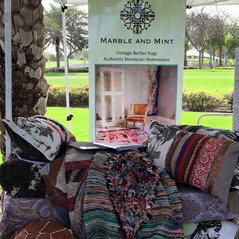 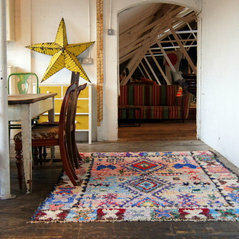 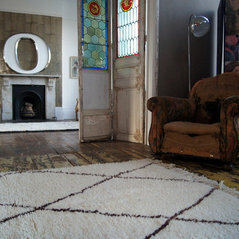 I have recently bought a beautiful vintage rug from Marble and Mint. 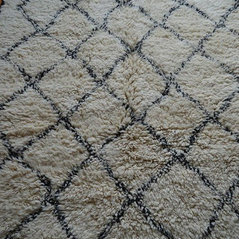 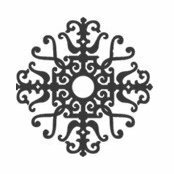 The service was really efficient and professional yet personal. 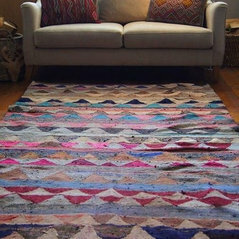 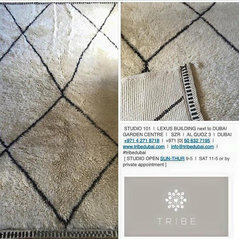 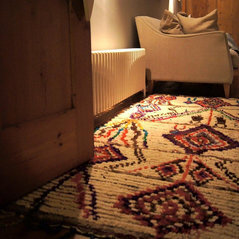 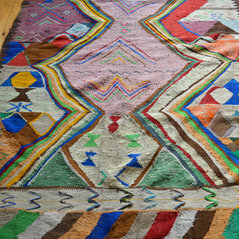 And the rug was stunning and I would say a bargain!